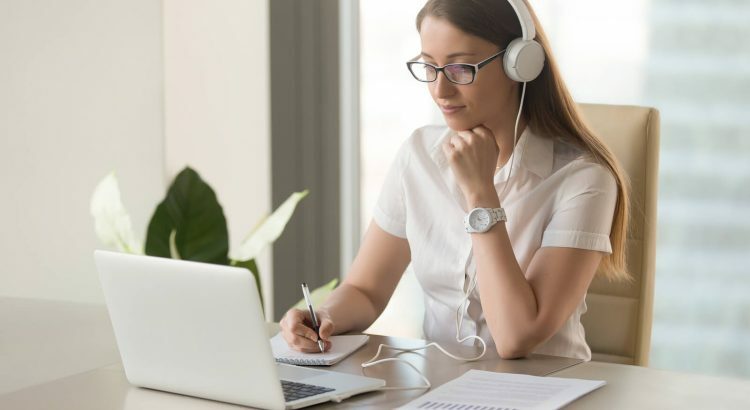 2019 Prince2 Online Training - Which Prince2 Online Training Is The Best? Home / Project Management / Prince2 / Prince2 Online Training – Which Prince2 Online Training Is Right For You? If you are looking for a coveted project management training leading to certification, Prince2 online training is the one for you. Prince2 online training is an ideal training for busy project managers who are willing to get Prince2 certification. One of the most coveted project management certificate, which is a minimum specification in a number of countries, is Prince2. Prince2 is the credential that gives you an edge and greater career prospects over other project management professionals across the world. There are two levels of certification- Foundation and Practitioner in Prince2 certification. Actually, Prince2 is an acronym. Prince2 stands for PRojects IN Controlled Environments. Prince2 has defined environment giving specific conditions and defined structure for project delivery. To understand these Prince2 concepts, you need a prince2 online training. Central Computer and Telecommunications Agency (CCTA), which is presently referred as Office of Government Commerce (OGC) made the Prince2 framework official. While the original creation is credited to Simpact Systems Ltd in 1975, UK Government made Prince2 a standard framework for project management. While it started for UK Government projects, around 150 countries across Europe collaborated to bring in the best practices of project management to Prince2. Therefore, if you attend a Prince2 online training, you get to know a wealth of best practices. Currently Axelos Limited owns the PRINCE2® registered trademark. Axelos was set up as a joint venture with Capita Plc and Cabinet Office of United Kingdom. Originally, Cabinet Office of UK Government was responsible for creation, management and continuous improvement of project management best practices but Axelos was brought in as an independent body. 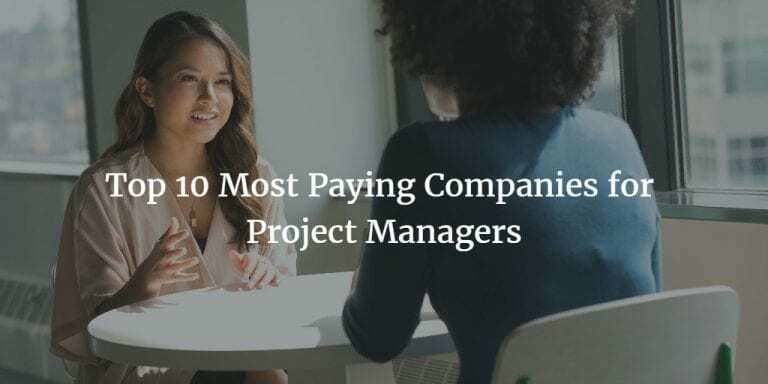 Axelos fills the need to have a distinct body set apart from to take care of the project management best practices in an unbiased way. Axelos aspires to become the best company for developing the project management best practices. If you want a Prince2 online training, Axelos by itself does not provide the Prince2 online training. However, Axelos has a process, which ensures the external institutes provide Prince2 online training as per its standards and stipulations. Therefore, if you want to go for a Prince2 online training, you can search the list of authorized providers on Axelos. Hence, Axelos acts as a central resource for best practices and accreditation body to provide quality a Prince2 online training. Prince2 was initiated for Government projects, but it is now used across industries. As you are now aware, Prince2 started in UK Government projects, but if you think its applicability is limited to only for the government projects in United Kingdom, you need to change your view. Prince2 online training will help you have an in-depth insight into both the process and methodology. The Prince2 online training enables an understanding into the application of Prince2 and how it can be modified to the specialized needs of your project. Prince2 is a framework that is adaptable to different sizes, from small to large companies as well. Its utility is in private companies as well with its capability to be tailored for different needs. Let us explore the two certifications: Prince2 Foundation and Prince2 Practitioner levels. We will go through how Prince2 online training would help in getting your credentials as well. 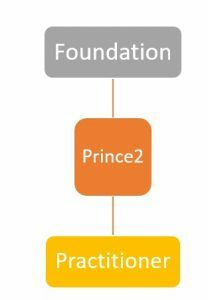 What is Prince2 Foundation? Prince2 Foundation is the basic level or an introductory course to Prince2 Framework. If you attend the Prince2 online training for foundation level, you will get to know the concepts, principles and processes. As a Prince2 Foundation level certification holder, what skills and knowledge do you get? If you have to appear for the Prince2 Certification exam at the Foundation level, what are the prerequisites? What type of minimum education or experience is mandatory? For you to appear for Prince2 Foundation level certification exam there is no minimum requirement on education or experience or training. While it is not compulsory, Axelos recommends that having a basic understanding of project management is a ‘good’ to have. This is where your Prince2 online training come handy to give you desired knowledge on project management. 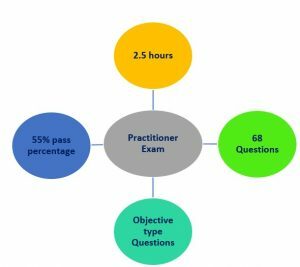 Since the Prince2 Practitioner exam is an advanced level exam, you should have completed a basic level certification. You must have at least one of the following certifications in order to sit for the Prince2 Practitioner Exam. Since Princee2 Practitioner exam is an advanced level exam, we strongly recommend you to enroll in a Prince2 practitioner training. Who can go for Prince2 Certification? Professionals in project management area such as Project managers, project coordinators, expeditors and project team who aspire for career growth and climb up the ladder can go for Prince2 certification. The Prince2 Certification and Prince2 online training helps you in reaching your career goals. 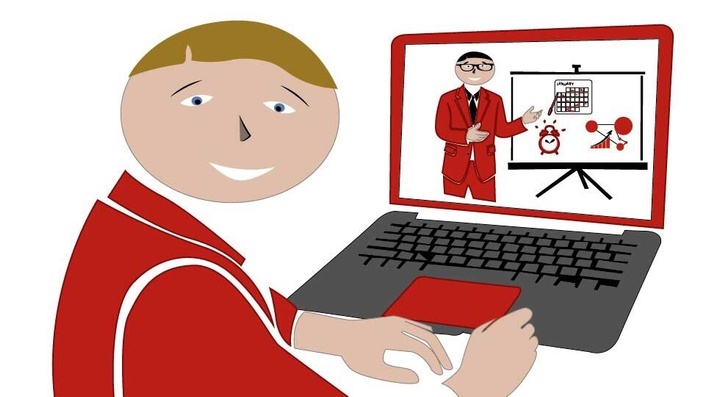 People who hold titles such as designers, Product managers, team members, Business Analysts, Project Support staff or Quality Assurance personnel can go for the Prince2 online training as well. Hence, if you are holding any of these positions or aspire to hold one, this Prince2 online training would help you prepare for the certification. While you prepare for the certification through Prince2 online training, your knowledge grows and results in better career opportunities. You can read our Prince2 Study Guide post to learn how you should get ready for the Prince2 exams. What entails Prince2 online training? Note that, Prince2 versions are going by years. Therefore, Prince2 2017 is the latest version of Prince2. It does not mean that we are in a new year and 2017 already passed and this post is old. We are talking about the latest version of Prince2, which is Prince2 2017. 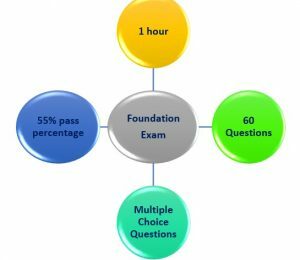 What is the syllabus for Prince2 Foundation level exam? Primarily you need to ensure that your Prince2 online training provides the four learning outcomes. While each learning outcome has many sub outcomes and points, we will restrict the discussion to only the major learning outcomes. The Foundation level exam focuses on Bloom’s level 1&2. This means that you have questions that test your ‘recall’ ability of Prince2 and demonstrate an understanding of the concepts. You can refer to ‘The Managing Successful Projects with PRINCE2 publication, 2017 edition’ for your exam requirement. Also, ensure that your Prince2 online training follows the latest (2017) edition. Let us also explore the learning outcomes for the more advanced Practitioner level exam. While the reference is still ‘The Managing Successful Projects with PRINCE2 publication, 2017 edition’, Bloom’s level is where the difference comes in. The various themes in Prince2 and how to customize and use it for various circumstances of project environment. There are 7 sub-themes under the second learning outcome. The outcome measures your knowledge of the processes in Prince2 for various environments. Focus is on customizing the processes for the needs of a specific project. The Practitioner level exam is according to the Bloom’s level 3 &4. 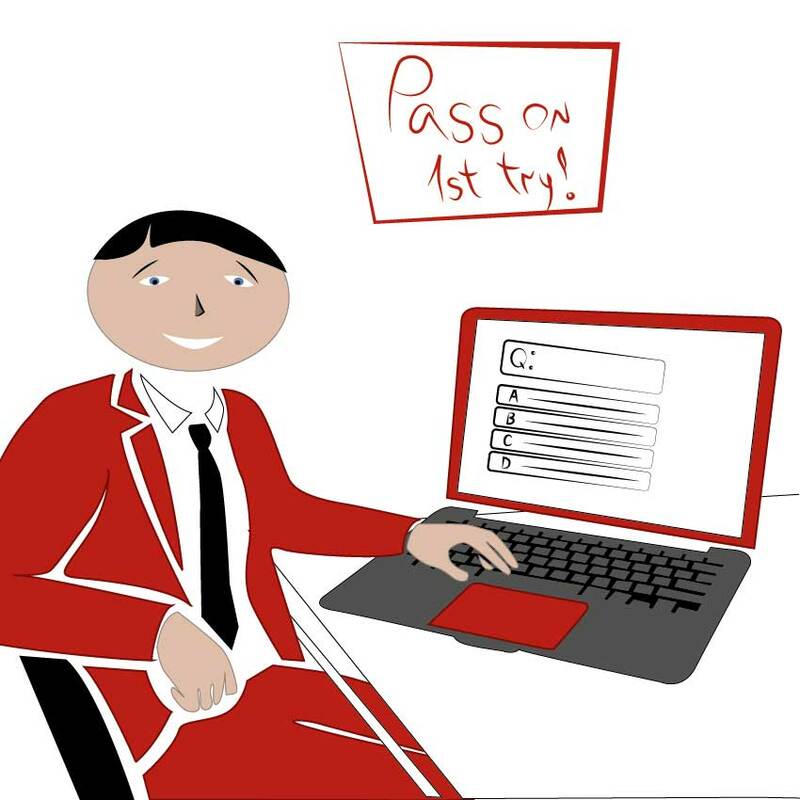 Level 3 is to test how well you are able to apply your knowledge of the Prince2 framework to a scenario. Level 4 assesses your capability to analyze the information around a particular situation and justify a course of action taken. Therefore, the Prince2 online training that you choose should provide necessary ammunition to attack these type of questions. Let us therefore discuss what the Prince2 online training should cover. Here we shall discuss the benefits of a Prince2 Online Training and how it can help you reach your goal of Prince2 credentials- Foundation & Practitioners. 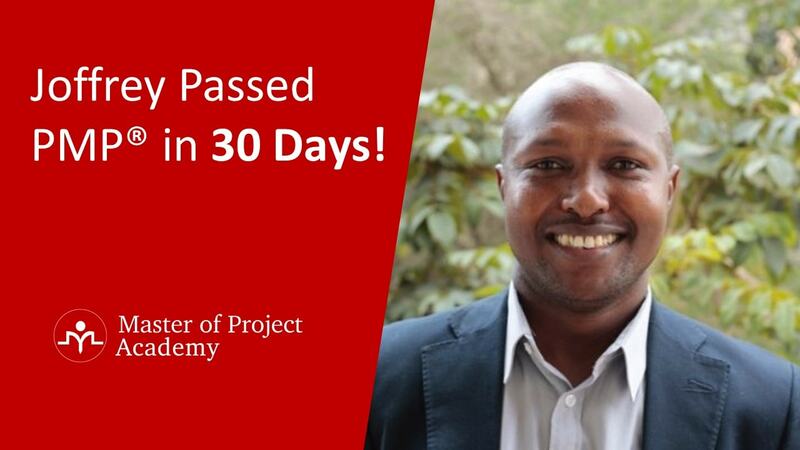 By undergoing the Prince2 online training, you gain knowledge for effective project delivery. 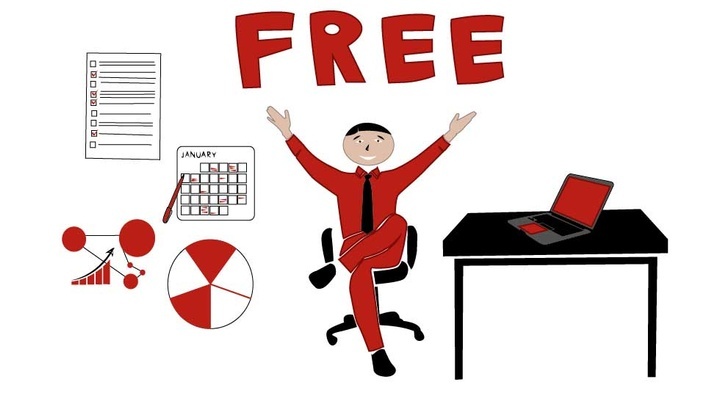 The other advantage of a Prince2 online training is the flexibility that comes with it. 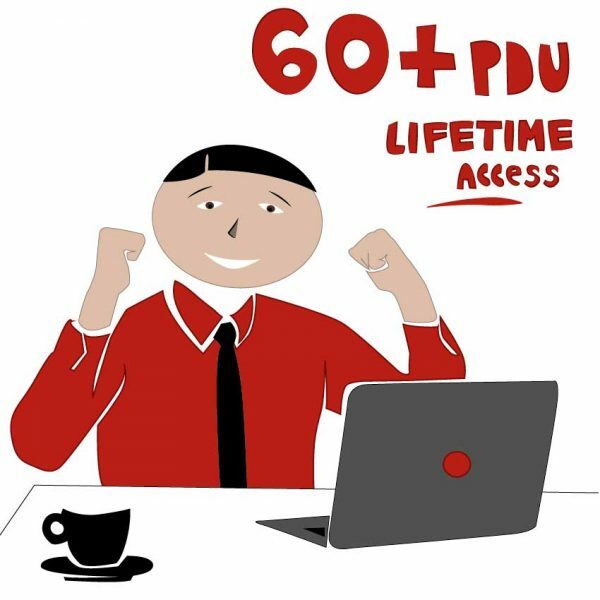 Prince2 online training is self-paced, anytime, anywhere accessible. In addition to all these benefits, you save a substantial cost in Prince2 online training. 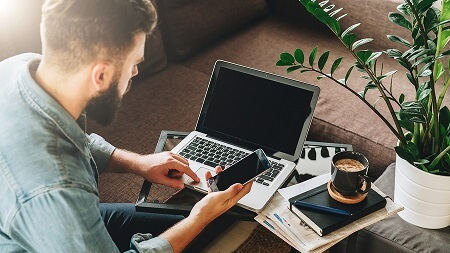 If you check the Prince2 exam cost, Prince2 Online Training for the Foundation level may cost you €450 upwards, while a classroom session may cost €1000 and above. Therefore, Prince2 online training gives you both cost and scope advantage in addition to time advantage. Once you get your Prince2 credentials, you also need to renew it. Your Prince2 Practitioner certificate is valid for 3 years from the date of passing your exam. You can renew it either by taking the exam again or through Membership. Membership should be started within 3 months of your exam pass and in force/active status for the next 3 years. For renewal, you need to earn 20 CPD points every year for the 3-year period. Summarizing, Prince2 training is an essential ingredient in your recipe for success and attaining the Prince2 certification both Foundation and Practitioner level.